How to create premium content and offer rich reading experience while attracting new audiences? 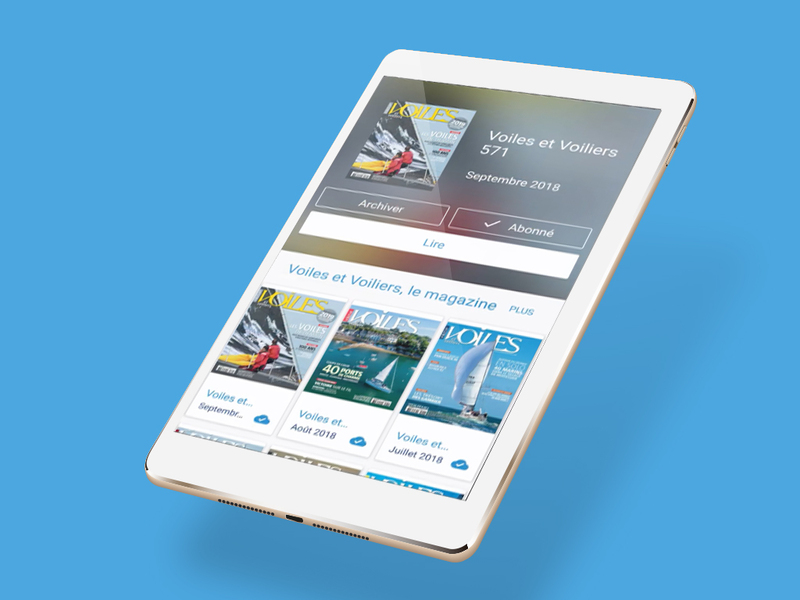 Voiles et voiliers is a French magazine created in 1971, a leader in sports and pleasure sailing sector. It covers news from the world of sailing and information on races and regattas, cruises, and boats. It’s available as a paper and also digital edition, that was initially a simple online PDF with a basic reading experience. However today tablets and smartphones are more and more present on boats, in harbours and marinas, and all increasingly connected to wifi. That’s why Voiles & Voiliers decided to evolve their digital magazine to offer more digital content and superior reading experience for all their loyal readers. 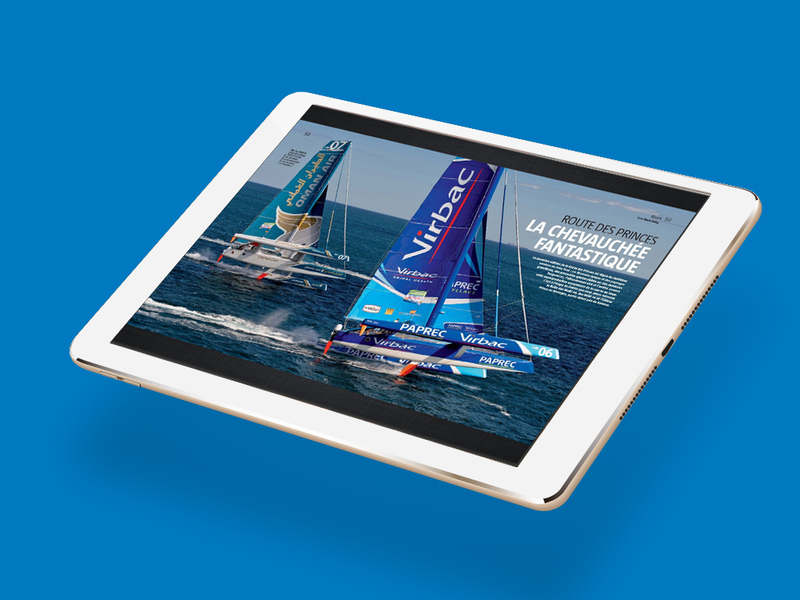 Taking advantage of the easily scalable Next Gen application technology and the InDesign plugin from Rakuten Aquafadas, Voiles and Voiliers has rebuilt an enriched an interactive digital version of their magazine with high quality content as well as a web version. The application is available for tablets and smartphones allowing them to reach new audiences, for whom these devices have become a new way to read magazines. Following the changes, the content available is really varied, rich and highly interactive with an easy and fluid reading and easy navigation. Readers can now access a library of archive issues, special titles and supplements, new models, nautical charts, tutorials, video essays and many others. The enriched app has been received well thanks to rich videos, 360 views of content and more and gained over 8000 downloads. It is currently promoted via a comms campaign including a video demo designed to expand audience reach and gain further interest.